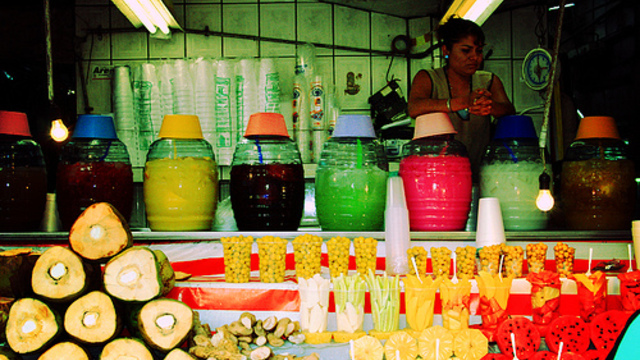 Discover "Tianquiztli" ( markets) authentic and exotic Mexican food in traditional markets! 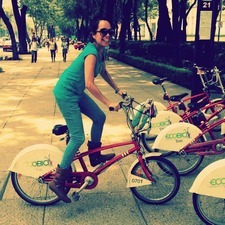 We will take you three of the most representative food, art-crafts and magic markets in Mexico city. You´ll be able to see one of the most old markets, taste tlacoyos, prehispanic quesadillas, and if you are brave enough some worms or ants!